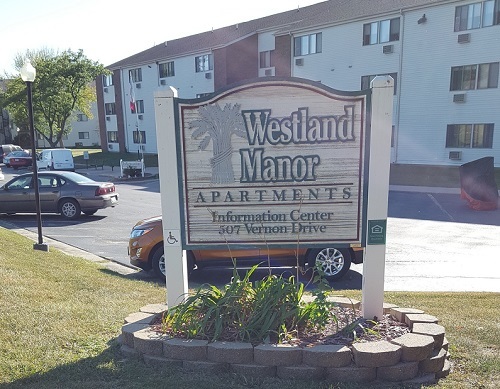 Westland Manor Apartments: Assissted Housing for those 65 and older or persons with special needs. All Utilities Paid, One bedroom apartments. 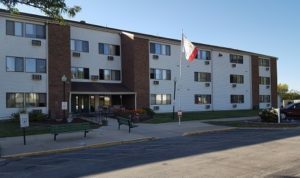 Elevator, basic cable included, air, parking, community rooms, and on site laundry. 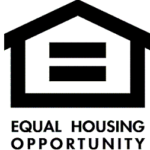 CALL: 319-752-4797 for information and program information.